If there is any one style that best defines East Coast, Ivy League, or OTC’ “house look,” for that matter, it is that of the iconic college professor. When most people think of college professors, a singular image often comes to mind: tweed and corduroy, grey flannel, well-worn leather shoes, a beat-up satchel, and some wire framed or tortoise eyeglasses. For many, that is simply what a college professor should look like. Of course, the reality is often at odds with the ideal. Some look exactly as you might expect while others are in desperate need of sartorial help. Yet, the image of Dr. Indiana Jones in his artifact cluttered classroom or of Mr. Keating, imploring his charges to “seize the day,” persists. 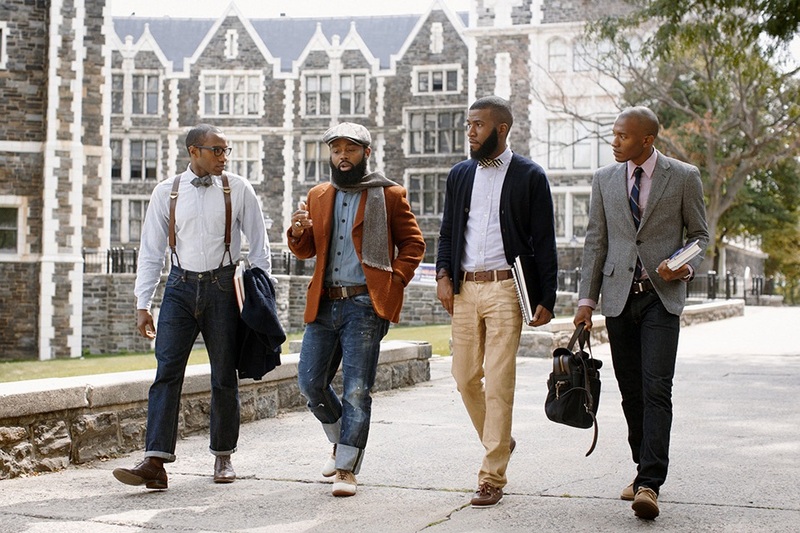 So, what exactly is the “college professor” look and why is it so interesting – and enduring? From our perspective, this classic Ivy League style can also be described as a sort of 1930s prep school teacher look. 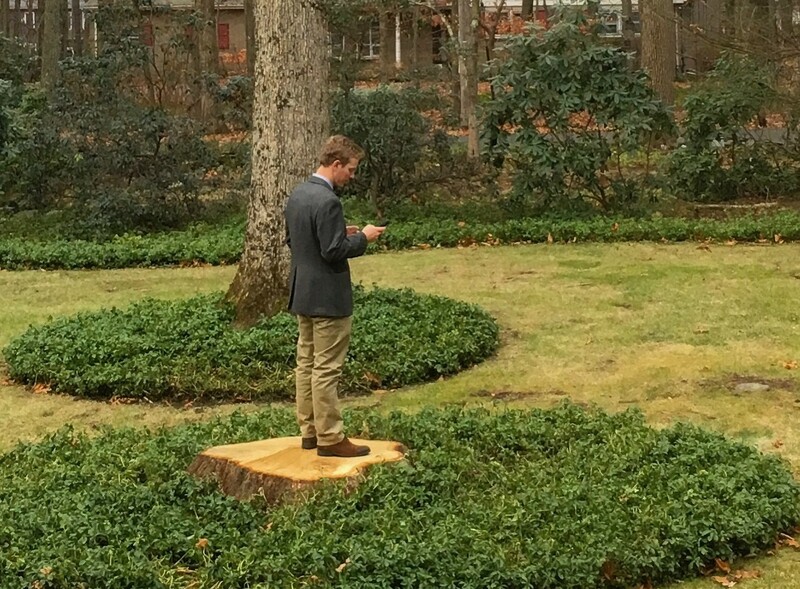 It combines two unique elements: a timeless, idealized version of the privileged life and the intellectualism of an exclusive liberal arts education. This is, perhaps more so than others, an evocative style of dress. 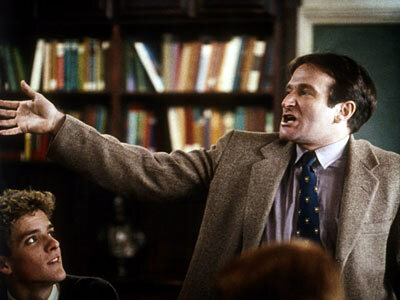 Think of the outfits worn in such films as Dead Poets Society or A Beautiful Mind, or in any Harry Potter movie. The clothes themselves provide an emotional touchstone that quickly defines a point in time, station in life, history, and even world view. Such clothing speaks to where one is and sets the stage for a focus on decorum and lifestyle. It is a sort of intellectual uniform, a symbol of belonging that is both timeless and instinctively appealing. Perhaps more than any other designer, Ralph Lauren has captured and magnified the college professor look. Indeed, it is virtually synonymous with the brand. The now-defunct Rugby line moved from the lectern to the desk with richly detailed, prep school inspired clothing and accessories. 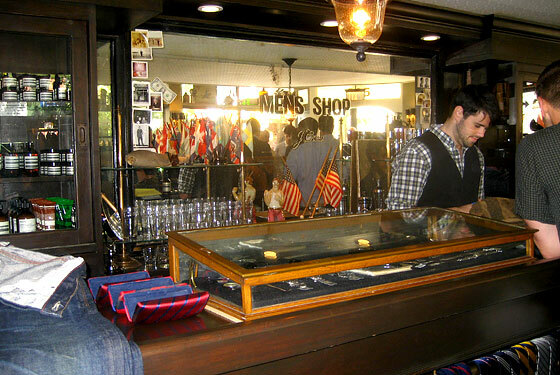 The Rugby stores, often located close to college and university campuses, had the design and feel of an old and moneyed school common room. More recently, J. Crew has masterfully redefined the college professor look to reflect a modernized riff on a 1950s era Ivy League life. More streamlined and less fusty, the J. Crew take on Ivy League is modern and active, yet still grounded in the classics, as it were. As many other style watches have noted, J. Crew menswear team, lead by Frank Muytjens, has in some ways re-defined the look altogether, bring it fully into it’s own. A key element to achieving the look is to just not overdo it. Try an not look like a casting extra, and instead set a goal of blending elements into your own personality. Didn’t go to Yale or prep at Hotchkiss? Who cares. 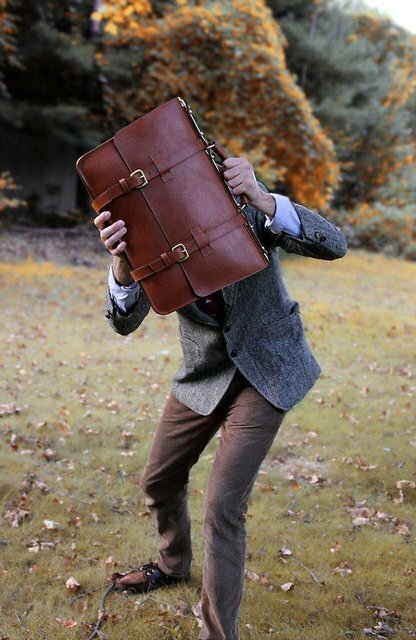 A Frank Clegg briefcase looks great in anyone’s hand. The college professor style is at its best when you appear to have not thought a great deal about what you threw on in the morning. Tweed or corduroy coats, chunky sweaters layered over old button down shirts and school ties; gray flannels, corduroy pants, or heavy khakis. They are simple and classic components that, when combined, create an instantly recognizable picture. The goal should be to reference key elements of the classic look but not mimic or replicate them as costume. You are not a character in play; you are someone with a real life, commute, and job. Still, this look is really about dressing emotionally and layering on a visible philosophy of life. Moreover, the inherent eccentricities of this style make it fun and flexible. If you already invest in timeless core pieces, it’s that much better. Instead of a sweater, why not opt for a simple heather grey crew neck sweatshirt from American Giant over that OCBD, khakis, and old boat shoes? And, embrace the slimmer cuts and lighter fabrics brought to us by modernity. These are some of the factors that bring this iconic look into today’s life. 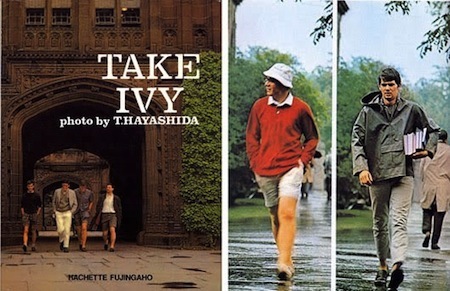 This quest for an authentic and honest expression of Ivy League style, in many ways the core of the college professor look, resulted in a 2010 English reprinting of the iconic 1965 Japanese book, Take Ivy. 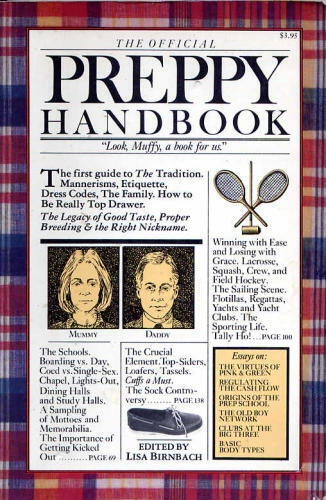 The virtual bible of American East Coast style, The Official Preppy Handbook, is a perennial reference, while subsequent publications including Ivy Style: Radical Conformists, Preppy: Cultivating Ivy Style, The Ivy League, and Rowing Blazers offer additional guidance. Selecting honestly crafted and long lasting accessories is also important. Instead of a generic nylon backpack or computer bag, invest in a leather folio or classic briefcase. 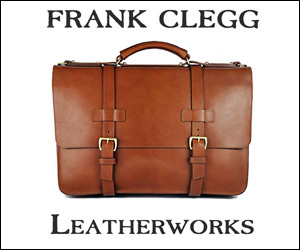 Frank Clegg makes some of the best; expensive, yes, but something that will last a lifetime. The White House selected Frank to prove President Obama with his personal briefcase. Classic pens and watches mix well, as does traditional footwear. Suede shoes, heavy brogues, and dressy boots are good choices. So are a simple pair of kicks, paired with well-fitting chinos. For cooler days, choose a big scarf in a nice tartan or your school colors. If you don’t have school colors or don’t like the ones you do have, just adopt someone else’s. This is fashion, no a caste system. When done well, the overall effect should be of a natty intellectual. It should look natural and relaxed with a touch of world-weary travel. This look tends to look best on those who already possess a genuine love of this most classic of menswear periods and are actually curious about the world and of always learning more. Genuine intellectualism can’t be faked with a shirt. 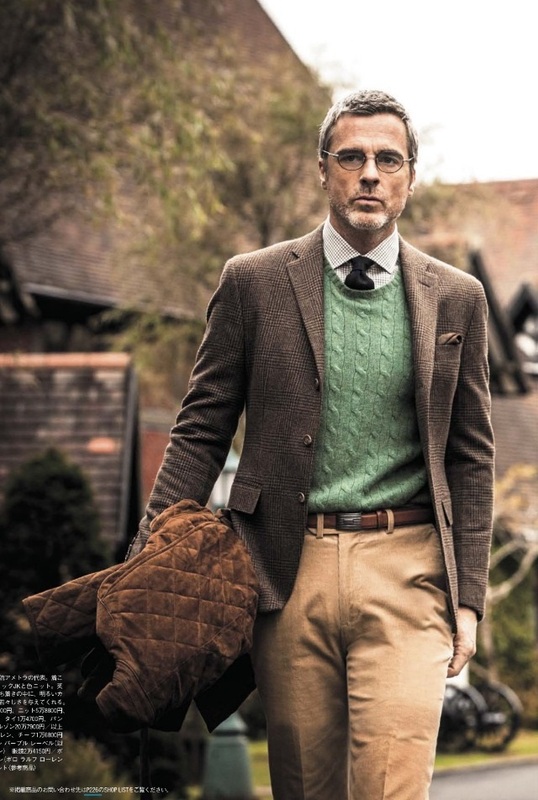 Perhaps more than any other style, the college professor look persists decade after decade because it is not really about fashion; it’s about a philosophy of life. It’s an outward expression of your curiosity and appreciation of what the world has to offer. 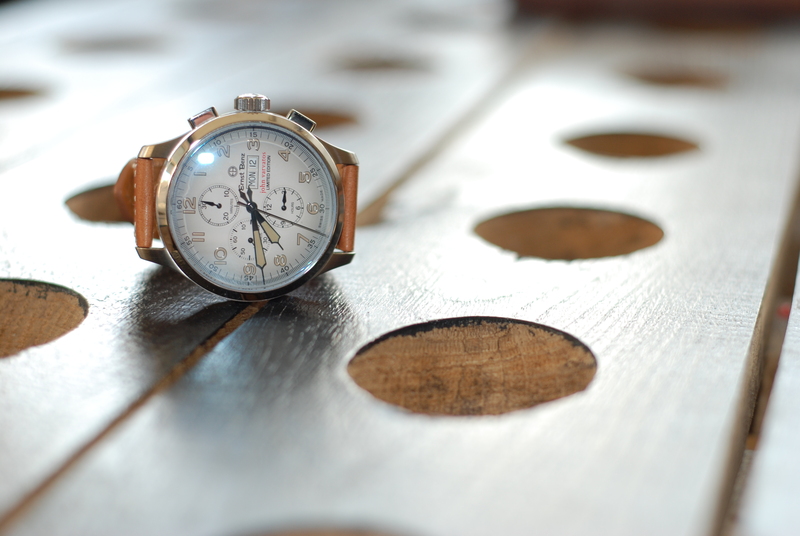 It’s a physical expression of cherishing the past and looking toward the future, while never losing touch with your own sense of personal taste. Below, we offer some additional inspirations to help set you on the sartorial path of creating your own version of the classic, timeless, rumpled, worldly, or modern college professor. Boola Boola. Wah Hoo Wah, etc. On the mark. 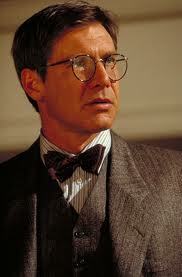 I agree with you that todays professors shouldn’t be concerned much about replicating the classic look. Yes, maybe this is the look their students are expecting, but as you said they can take the key elements of the classic look and modulate it in a modern style. I believe in this way they will be more comfortable than replicating the style and with look great as well. Also I agree with you that the accessories are also very important helps in conveying a good image of the professor to his students, but unfortunately many professors overlook this part. Mohammed said it best, I think professors should definitely dress appropriately but also throw in some modern elements.